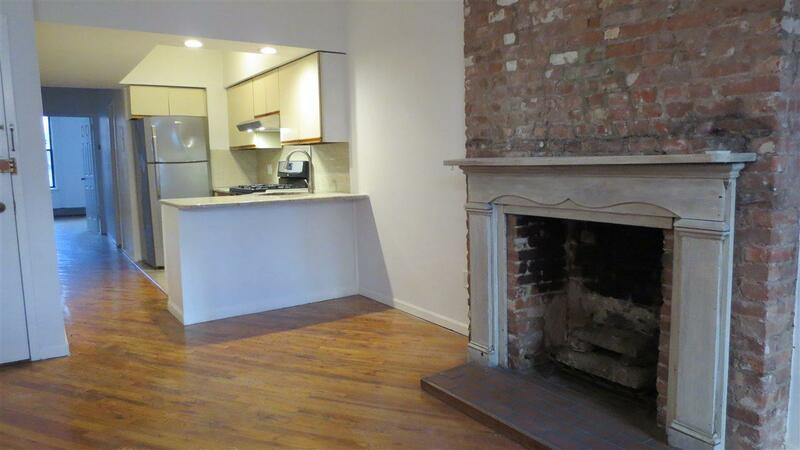 Great Opportunity to live in Historic Paulus Hook on tree lined Sussex Street. 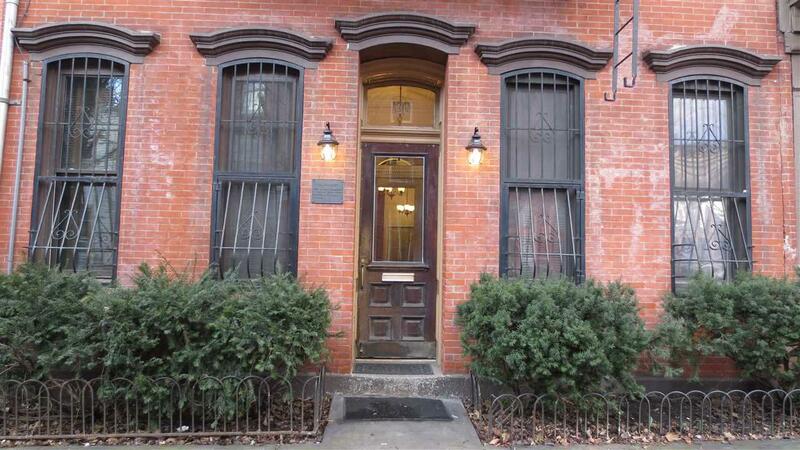 Condo in Classic Brownstone - one flight up to Unit 2C. Features 1 bedroom. 1 Bath. 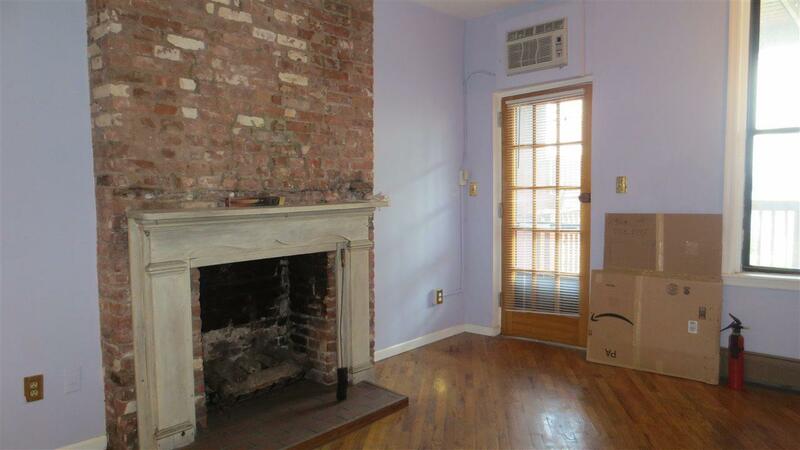 Enter into charming Living Room with Brick Fireplace (gas), PRIVATE DECK, Gourmet Kitchen w/granite, stainless appliances, Dishwasher, storage. Bedroom w/big windows, 2 closets. Full Bath w/storage, tub/shower. Hardwood Floors. Private Storage in Basement. Washer/Dryer room in Basement. 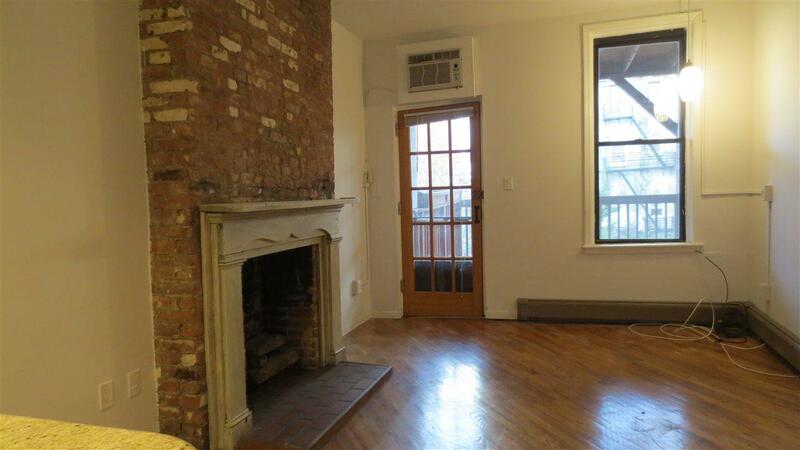 Close to Parks and Liberty State Park, Liberty Landing Ferry, Liberty Harbor Ferry, Paulus Hook & Harborside Ferry. Close to Path, Buses, Light Rail, Restaurants, Waterfront. Inclusions Private Deck. Hardwood Floors. Washer/Dryer in Bldg. Private Storage in Basement. Close To Liberty Landing Ferry & Marina Buses Ferry Light Rail Path Restaurants. Waterfront. Parks.